The latest case involving Vijay Mallya is related to the leasing of aircraft by Kingfisher Airlines dating back to 2014. London/Singpore: Embattled liquor baron Vijay Mallya has lost another legal battle linked to his now-defunct Kingfisher Airlines after the UK High Court awarded Singapore-based BOC Aviation an estimated $90 million in claims. 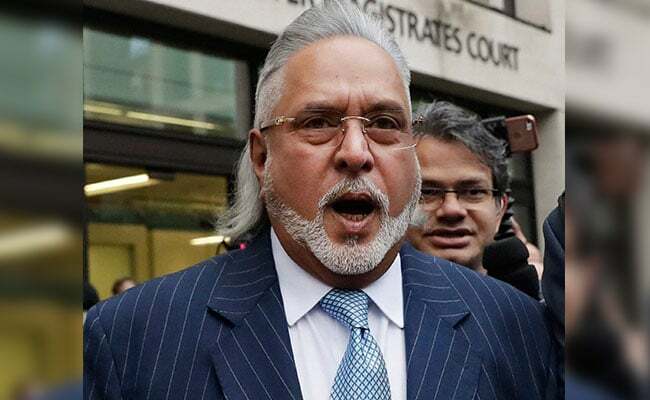 The latest case involving the 62-year-old businessman, whose extradition case over alleged loan defaults amounting to around Rs 9,000 crores returns to Westminster Magistrates Court in London on March 16, is related to the leasing of aircraft by Kingfisher Airlines dating back to 2014. Justice Picken, in a judgment dated February 5 at the Business and Property Courts of the High Court in London, ruled that "the defendants have no real prospect of successfully defending the claim". The defendants in the claim brought by BOC Aviation in Singapore and BOC Aviation (Ireland) Ltd have been named as Kingfisher Airlines Ltd and United Breweries (Holdings) Ltd.
"We are pleased with the judgment but would not like to comment further at this stage," said a spokesperson for BOC Aviation in Singapore. The legal claim relates to a leasing agreement between Kingfisher Airlines and aircraft leasing company BOC Aviation involving four planes, of which three were delivered.